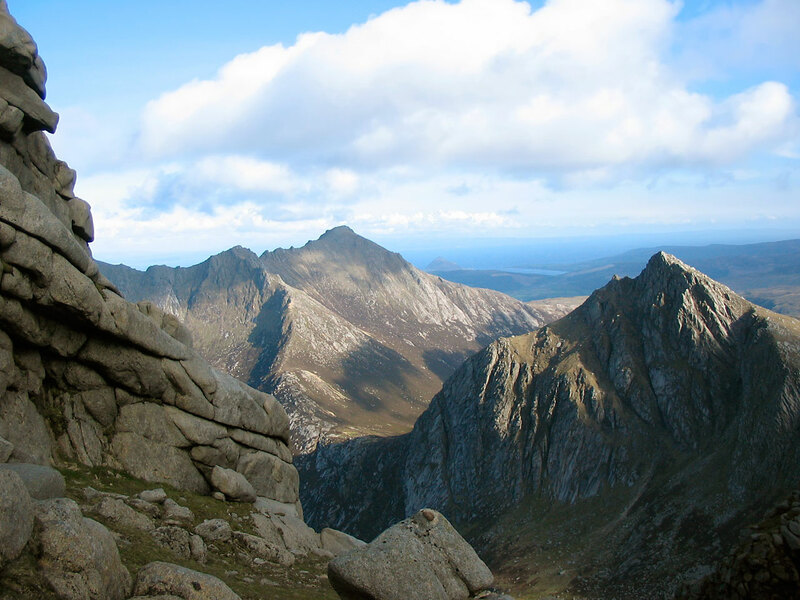 The Isle of Arran has good reason to be Scotland’s premier tourist destination. 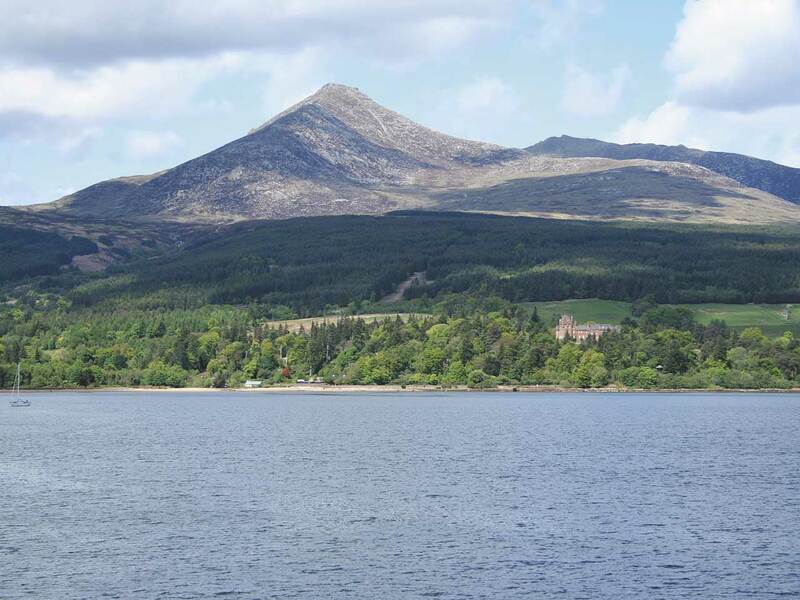 With the splendour and variety of its scenery, it is little wonder that Arran is nicknamed “Scotland in miniature”. The Island is famous for its ridge walking and climbing, its rare birds of prey Golden Eagles, Peregrines and Hen Harriers and its coastline. Brodick Castle and its gardens and policies are world renowned and there are seven golf courses, catering for family fun and serious “par-seekers”. Cycling is popular, both on road and forest track. Swimming pools, sauna baths, gymnasiums and spa treatment facilities are available at some local hotels and shops, for those requiring a little light exercise or some pampering. Locally produced art and crafts are worthy of exploration, with a number of galleries and exhibitions. Finally, a wide selection of food and drink is produced locally, including whisky, ale, cheese, organic vegetables and quality meat and seafood.